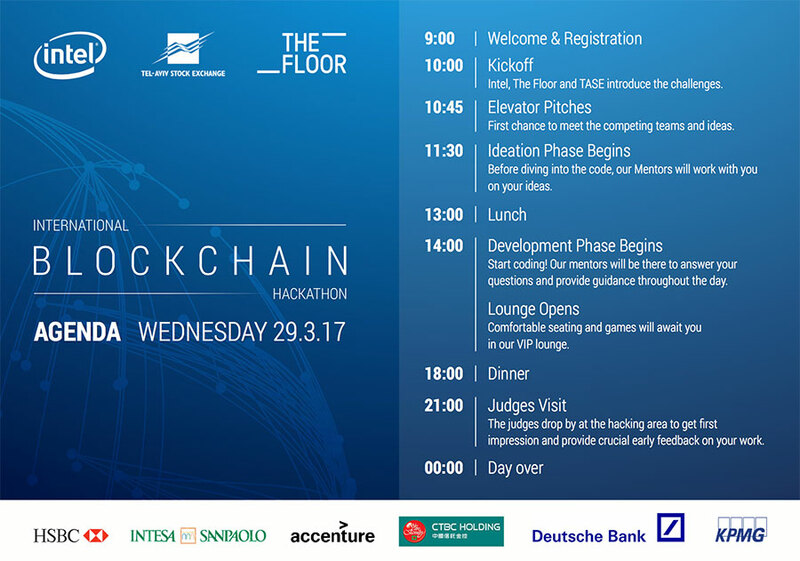 This morning, the Intel & The Floor Blockchain Hackathon kicked off. 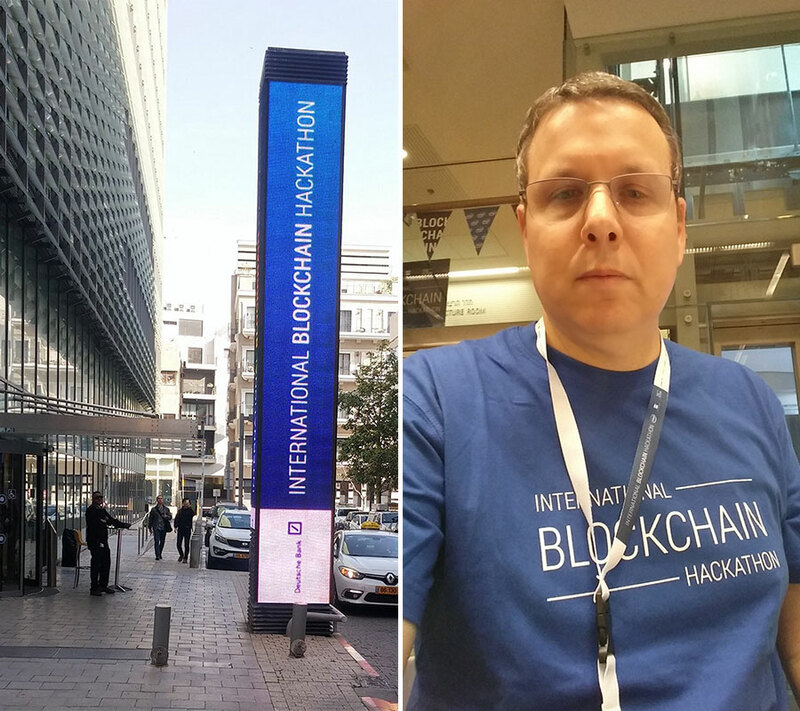 The blockchain hackathon, which is organized by Intel, The Floor & the Tel Aviv Stock Exchange, is running for 2 days, from 29-30 March 2017 at the Tel Aviv Stock Exchange together with the participation of leading banks. 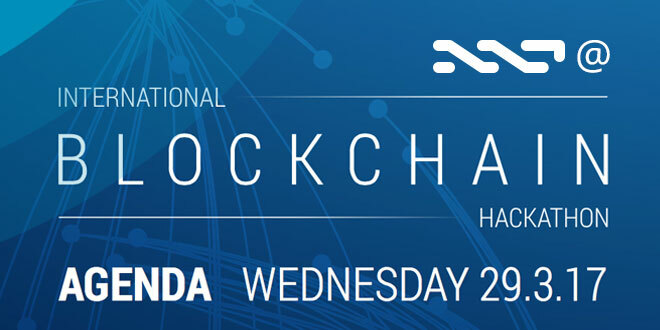 Nxt and Ardor core developer, and managing director of Jelurida, Riker (Lior Yaffe), is attending and has been updating the Nxt community throughout the day. Here’s a short summary of the event so far for Nxt’s representative. Banks will be presenting challenges in advance and participants will develop solution using one of the common blockchain platforms: ethereum, R3 Corda, Hyperledger Sawtooth lake, Hyperledger Fabric, Bitcoin or others. Riker had, beforehand, cleared with the organizer, that a Nxt/Ardor/Jelurida blockchain solution was welcome. His idea, which he pitched and discussed with the Nxters on Nxtchat yesterday evening, was to code a use case around the Nxt Asset Exchange and its built-in dividend distribution system, as it’s one of the Nxt features very relevant for banks, and also unique to Nxt. I have a vague idea what to say. “We have a solution to the blockchain bloat problem. Real solution in production, not a Whitepaper. A team of developers with over 10 man years experience combined, and an operational public blockchain running for over 3 years. Focus today is on issuing shares on the blockchain and dividend payment. We will develop various decentralized dividend payment methods using the NXT and Ardor blockchain. Lior was one of 15 pitchers. The ETH guys have teams of 5-6 people working on similar tasks. They only provide 2 minutes to demo the solution for the semi-finals and if you qualify for the finals you get 5 more minutes. This means that live demo is out of the question. Hence why a presentation is necessary. Once the issue and allocation process is determined, the issuing company files a request to list the new shares in the exchange. This request is examined by various gatekeeping entities (transfer agent; Exchange regulation) and if accepted, allows the company to list its shares, update its shareholder records, and complete the allocation to public investors. This process takes place nowadays with the issuing company producing a physical stock certificate, stating the amount of newly issued shares, in the name of the transfer agent. The agent safe keeps the certificate while instructing the clearinghouse to allocate the shares to the public owners. This process is relevant for every change in the company’s capital structure. Establish a digital, one stop shop solution to register shares, handle corporate actions, and allow for updates of company capital structure. Request will be examined by various gatekeepers (exchange; due legal procedures; reception of allocation details; money transfer). Each gatekeeper will be able to access the request and approve it. Once all necessary approvals have been given, the company receives listing approval, an indication to update its records, and a digital certificate indicating the issue is produced. Platform will inform clearing house of issue allocation. Tomorrow I will ask my teammate to video [my presentation] in case he is around.